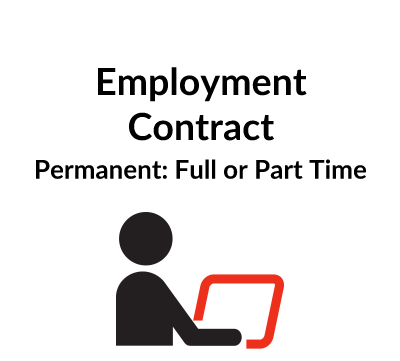 When writing an employment contract it is necessary to take account of the relevant legislation. 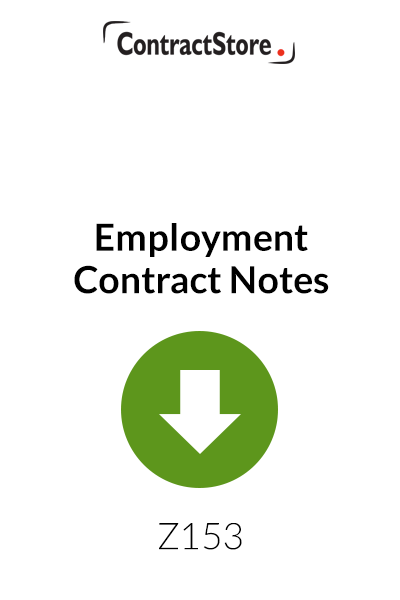 This free note sets out the basic requirements for employment contracts in the UK. 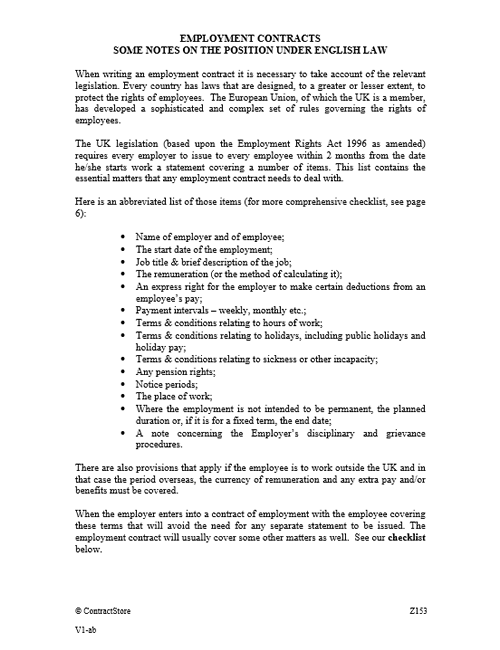 It is designed to assist users of our Employment Contract Templates. 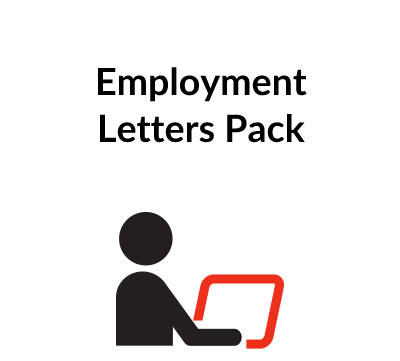 New customers will be asked to register to download this document – click Add to Basket and follow the links. This document is free and consists entirely of notes, so there are no explanatory notes to go with it. 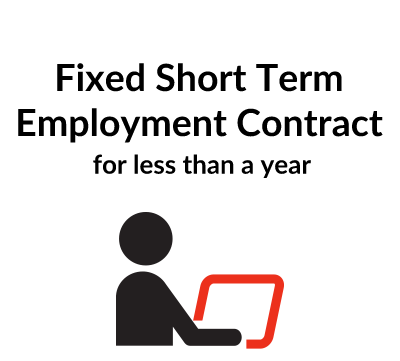 All normal ContractStore contracts come with free explanatory notes which you can read here before purchase.